WJO approved Top Up Sparring Kit Bundle. Save on the indivudual items when you buy the top up kit in one go. 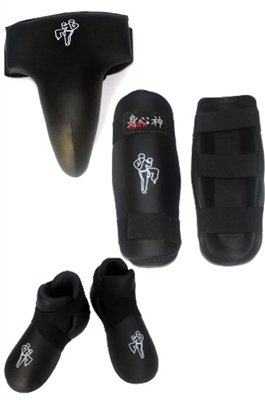 Foot Protectors, Shin Guards, Groin Guard.